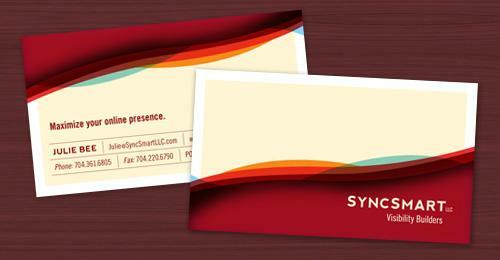 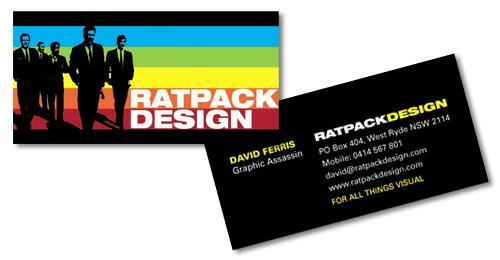 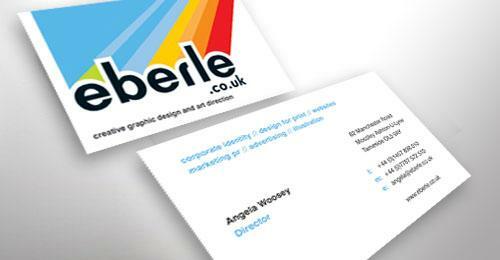 Business Card is the most essential marketing tools. 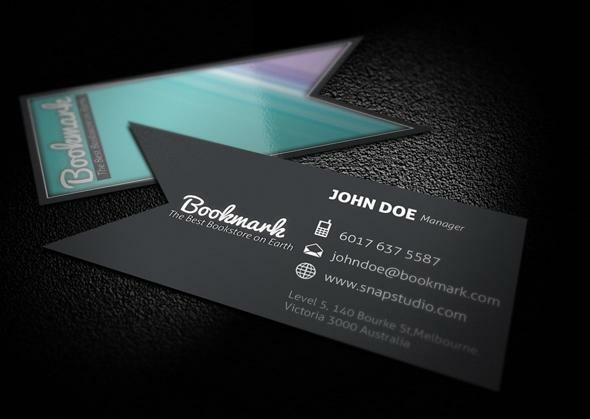 There always has been a strong belief that the Business cards need to be monochromatic to give a memorable look of your business. 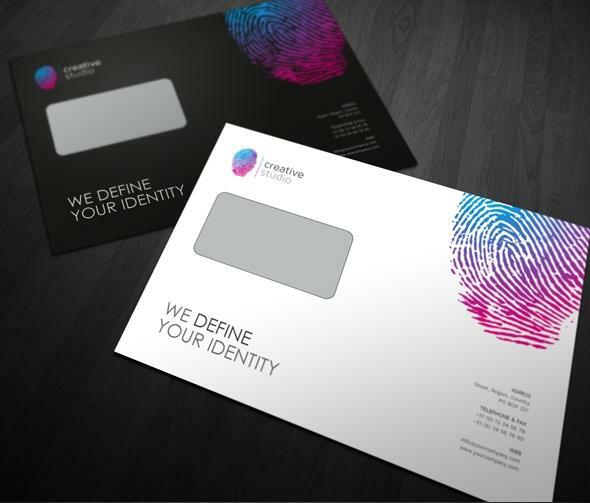 Today, this belief is getting narrowed down and many businesses try to add a little spark of colors to their card designs and make them stand out in the crowd. 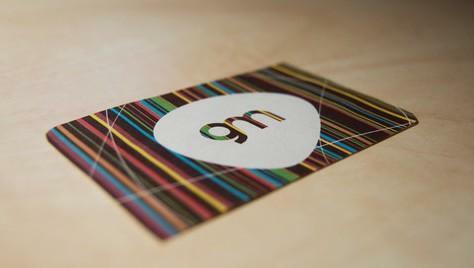 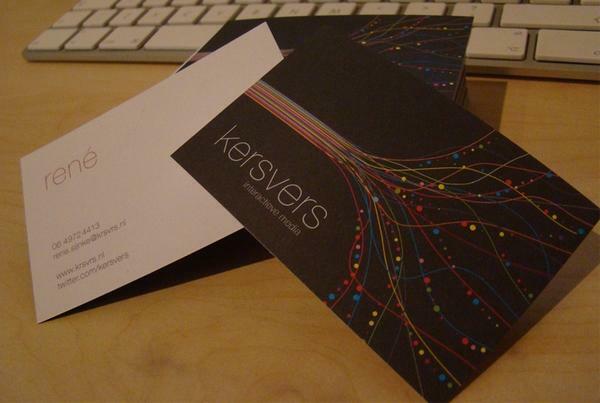 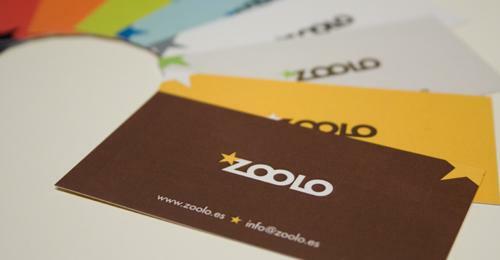 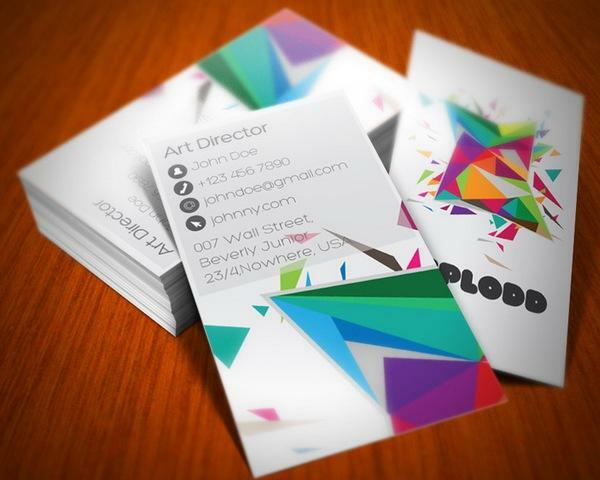 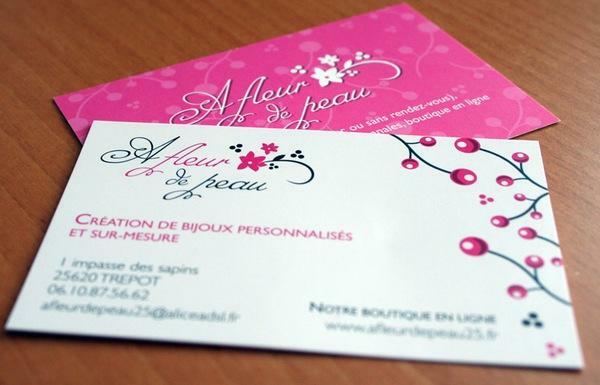 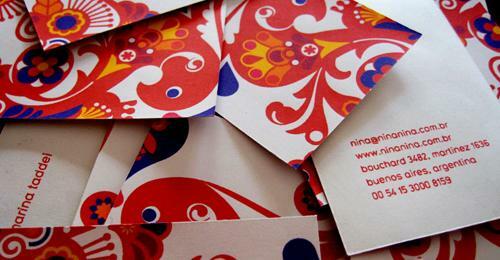 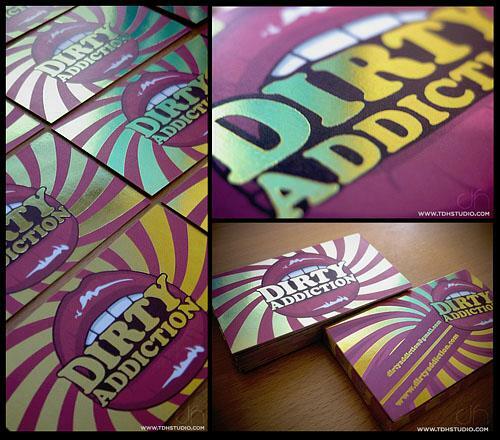 Today business cards vary from blue, red, green, black and white and also round-cornered, typographic, wooden, plastic cards. 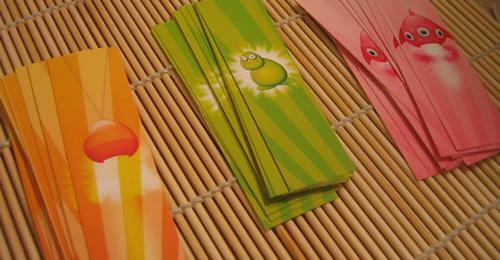 There are just too many to select from. 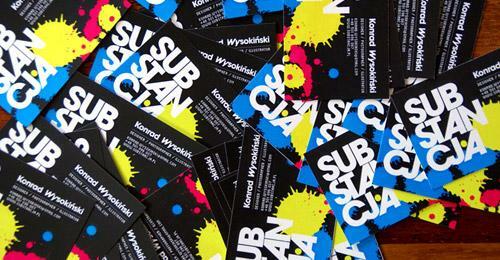 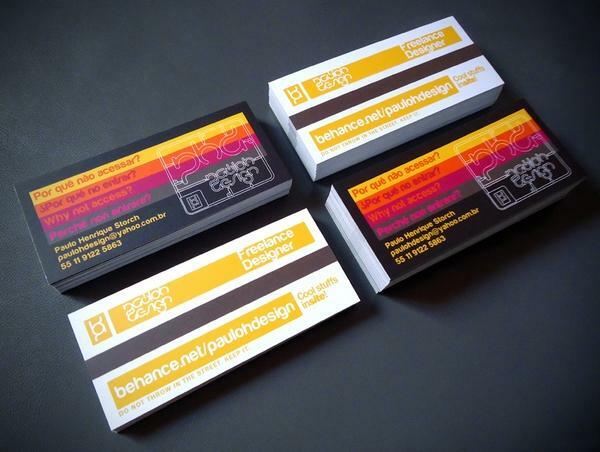 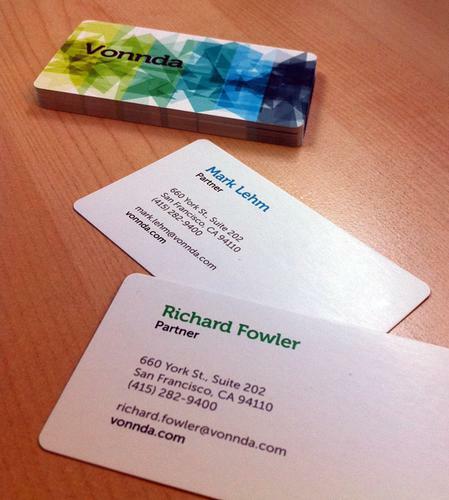 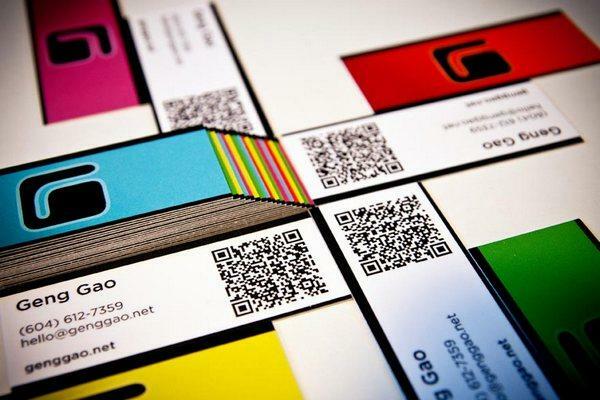 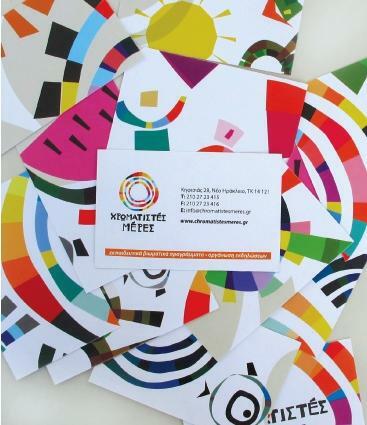 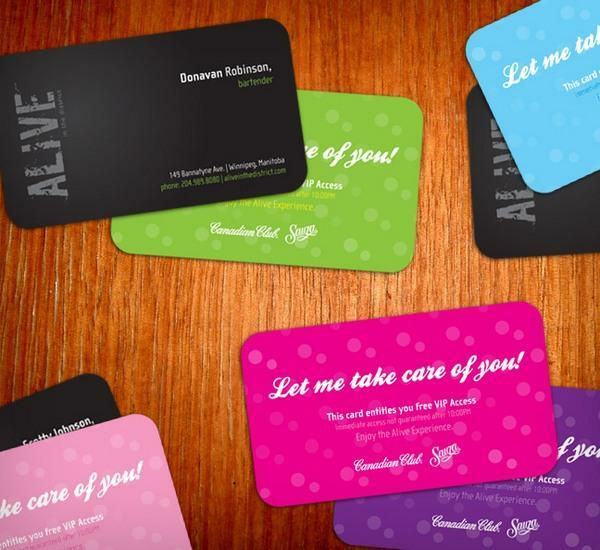 Today, colorful business cards are i trend. 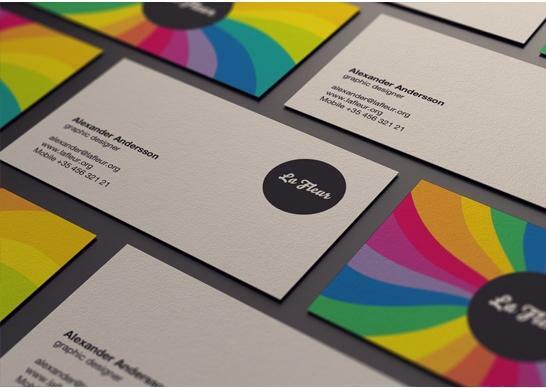 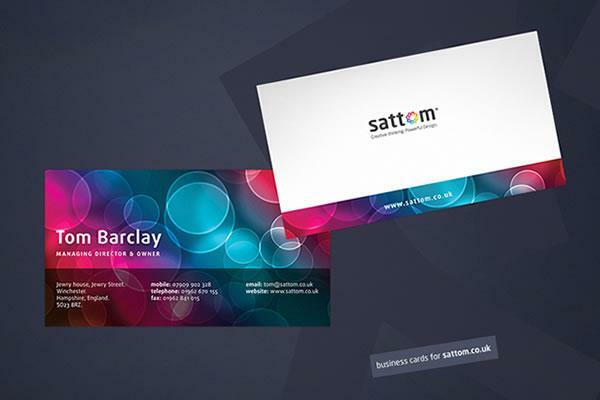 The choice of color combinations become a major requirement when looking at making a colorful business card for a business. 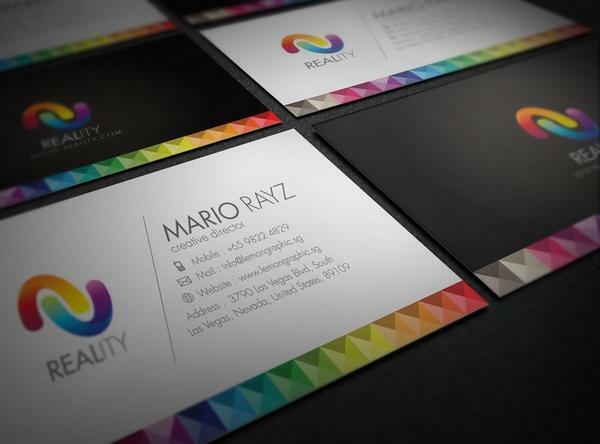 Some businesses love to have 5-6 colors while others prefer to just have 1-2 colorful elements while the background color be constant. 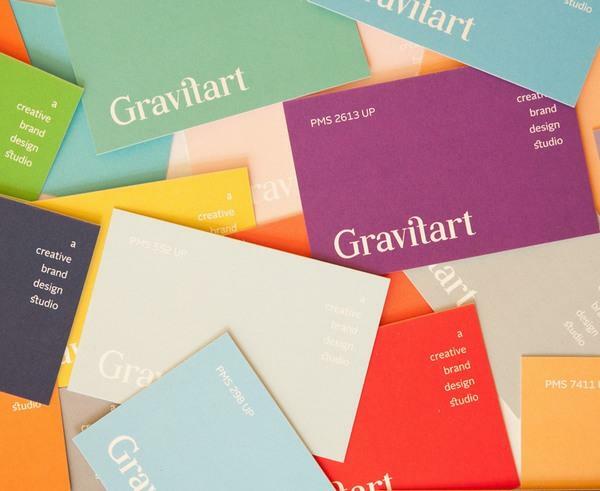 In this post we are publishing 30 Colorful Business Cards Inspiration and try to lower down your headache in choosing one for your business. 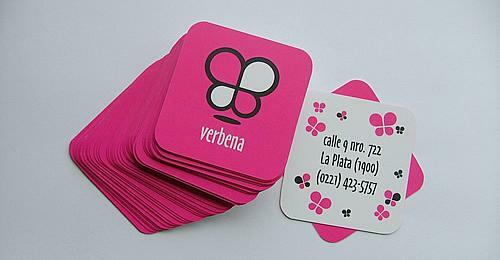 This is very nice collection. 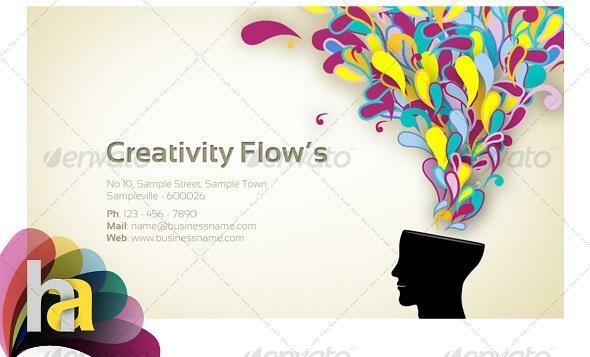 I invite you to share your post on our blog.Than you.